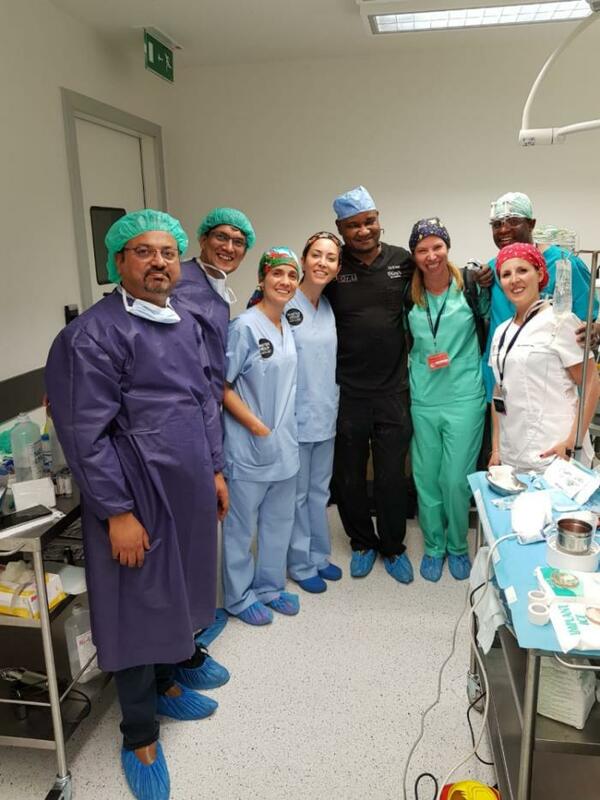 Dr Kinnar Kapadia, a leading hair transplant surgeon in Ahmedabad, recently attended 3rd International FUE Institute workshop held in Lisbon, Portugal. He simply describes why this workshop was held, what he learnt there and how this knowledge can be implemented to provide better surgery results. FUE is obviously a surgical procedure which may require expert hands of surgeon and skills, latest equipment and technology to perform it well. In this phase of the workshop, we learned each deep detail of FUE hair transplant surgery. 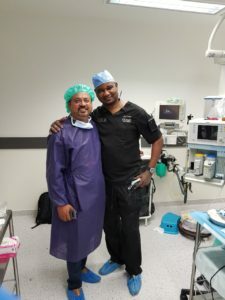 It included: at initial level how the patient should be evaluated, explaining surgery procedure, guiding post-surgery instructions and how latest technology & innovation can help in treating challenging and non-challenging cases. 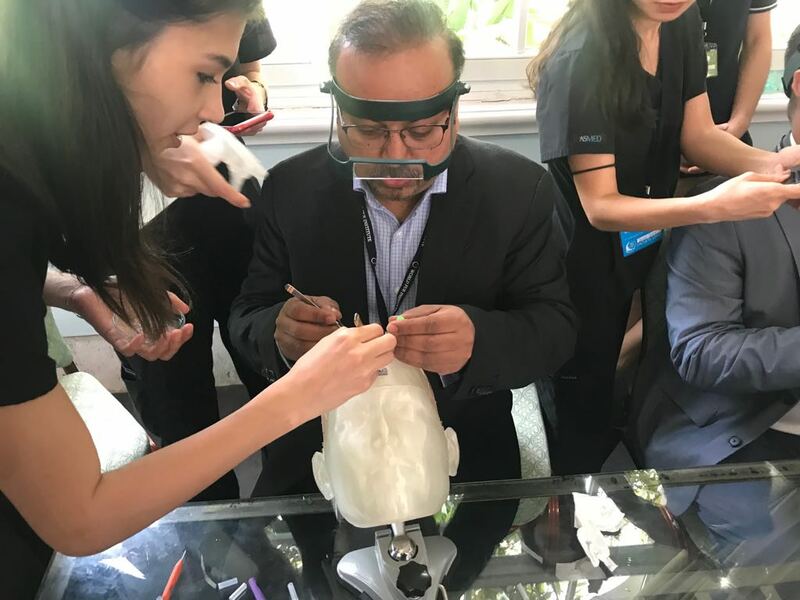 This phases also included animation videos lectures and commentaries of prominent faculty members to provide an insight to participants about latest technology in measuring coverage value and foresee surgery results. 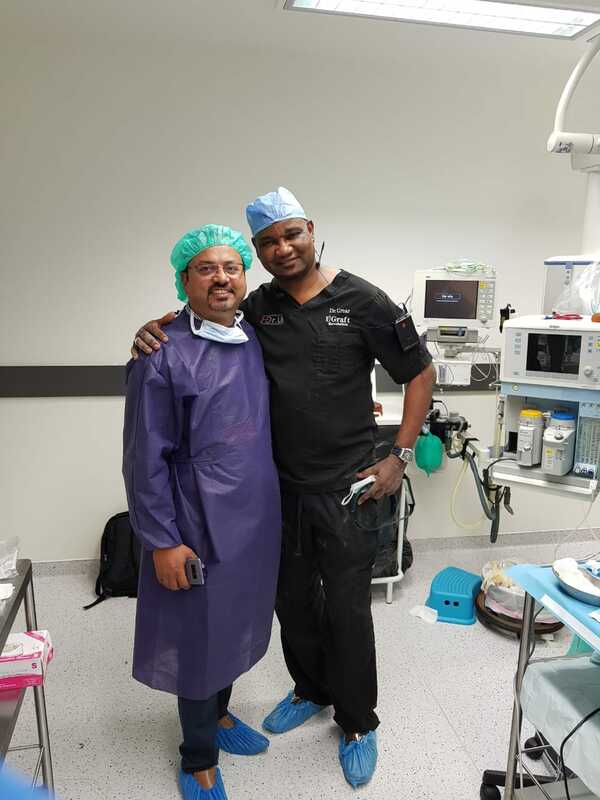 There was a live surgery observation expo portion of the workshop where the faculty members showed live surgery to participants using the latest technology and equipment discussed in the previous discussion and video lectures. It gave us a chance to directly interact with this famous surgeons and ask queries about the latest instruments that how they can improve surgery results. If you want to delve into the depth of something then best you can do is talk, debate and discuss various question & answers about it. This phase has the same nature, where in various sessions participants shared their ideas to others, asked questions to faculty members about the instruments and techniques discussed in previous phases of workshop. Such discussion gave us an involvement with not only surgeons also some famous physicians around the world. Surgeons shared their case studies, what challenges they faced during implementing new technology, still observed great surgery results. In future how new technology in FUE surgery world can emerge and give it distinctive place in hair restoration world. Innovation in any field would lead into a improved manner of planning and execution. Same in case of FUE is, latest technology and instruments can help us in performing proper evaluation of patient’s scalp for measuring coverage value and execution of surgery. Workshop provided us all information regarding FUE’s latest innovations that would help us in meeting patients expectations. Dr Kinnar Kapadia is one of the best hair doctor in Ahmedabad and leads Avenues Cosmetic Centre which provides the best hair transplant in Ahmedabad with latest equipment and best team of hair doctors. If you any queries related to FUE hair transplant, contact them.